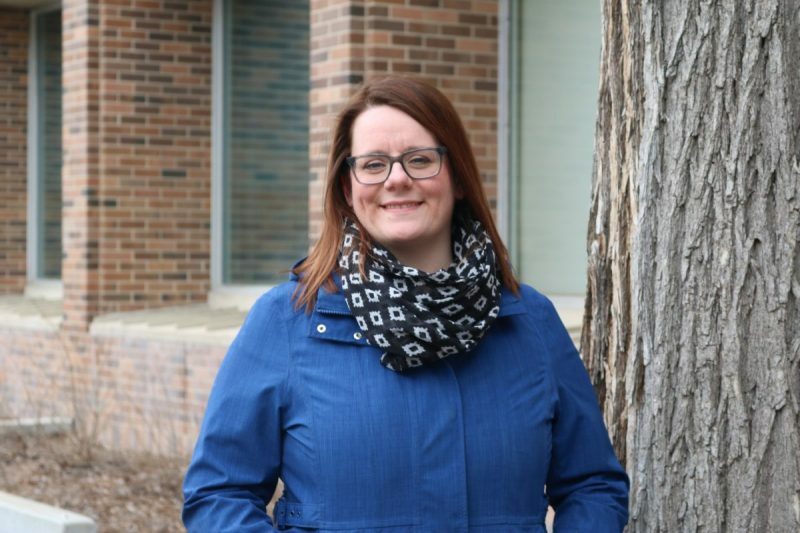 We’d like to extend congratulations to Patricia Braun who was chosen to give the valedictory address on April 28th at Booth UC’s Spring Convocation. Patricia will be graduating with a Bachelor of Social Work and we wish her, and the graduating class, every success in the future. Watch for an article about Patricia in the next Booth UC Connect.